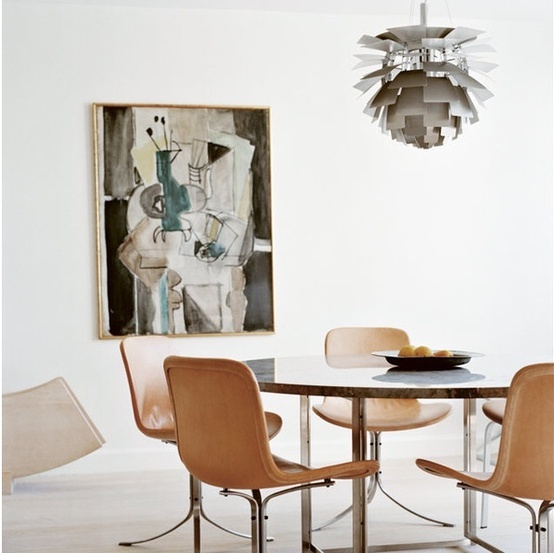 This has always been a favorite: the PH Artichoke pendant, designed by the inimitable Poul Henningsen in 1958. 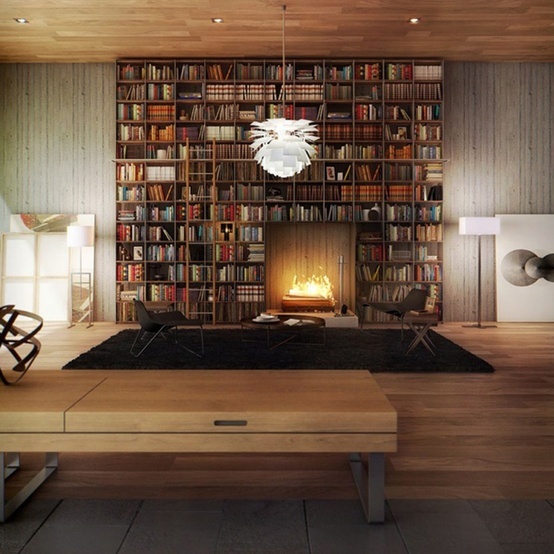 Unfortunately, an original will cost you upwards of $20,000. Hmmm - not in this lifetime perhaps? 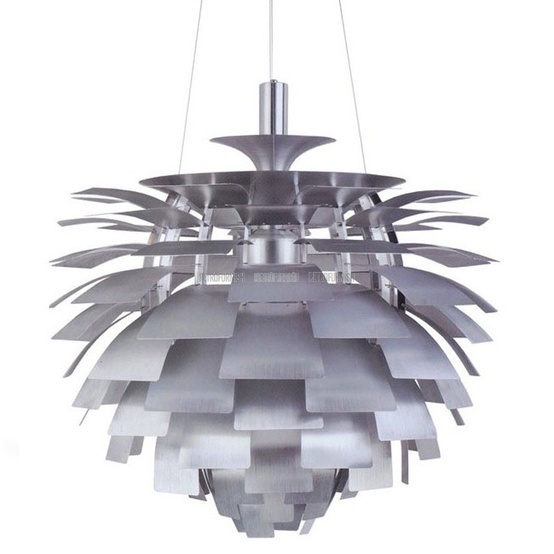 Happily, there are an abundance of great "artichoke-style" pendants on the market, available in white, stainless steel and copper. 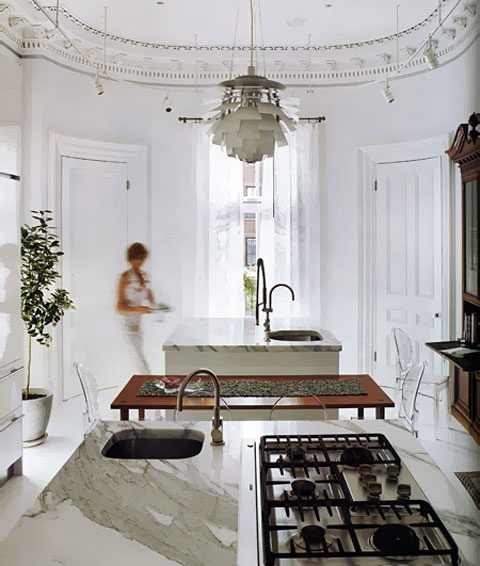 I especially love them juxtaposed in traditional spaces. Today's deal of the day is one such product -- examples here, here and here.